Designed for your hair chemistry regardless of your skin type, the Smart Wax Roll-on is available for 3 different types as "thick and dense hair, "normal hair" and "sensitive skin". 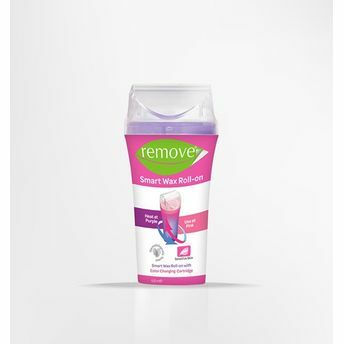 It changes color to show that it is ready for use when heated, Remove Roll-on Smart Cartridge, turns to its original color when wax starts to cool, thanks to its patented technology. Therefore, it shows, it needs to be heated again. Heat in purple, use in pink. 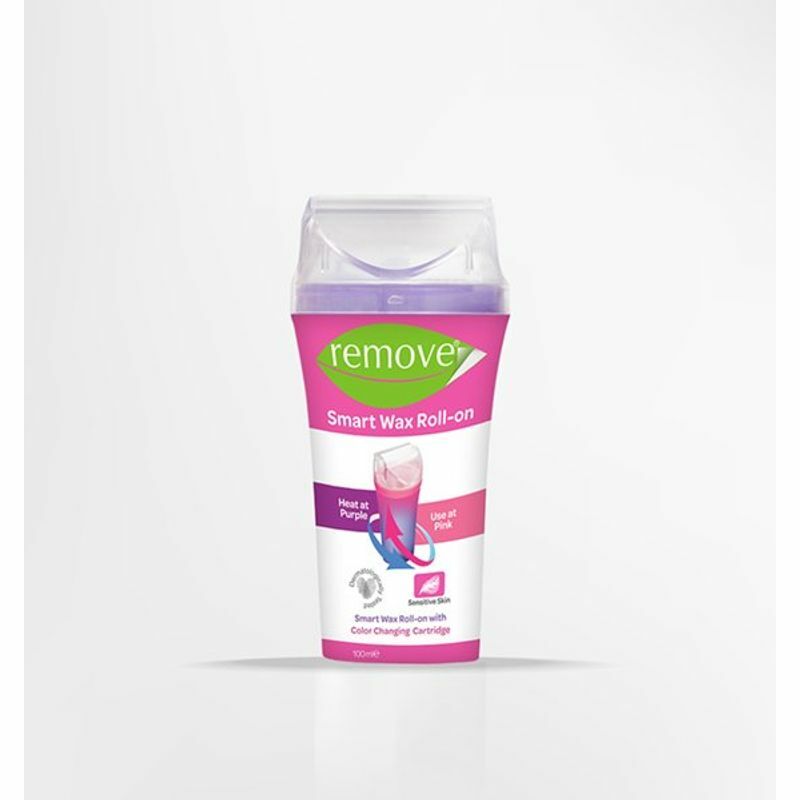 2 Remove After Wax Cleaning Wipes: Ends the depilation process comfortably through the cleaning and care on the skin after waxing.